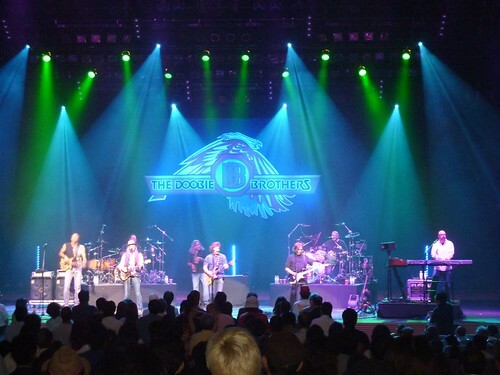 Friday night’s April Fools Day concert with The Doobie Brothers and War on Maui promises to be a lot of fun. I recently chatted with band co-founder Patrick Simmons for my Rhythm & Views blog at Maui No Ka Oi Magazine. Guests or no guests, Friday’s concert at the Maui Arts and Cultural Center‘s outdoor amphitheater promises to be a great time.